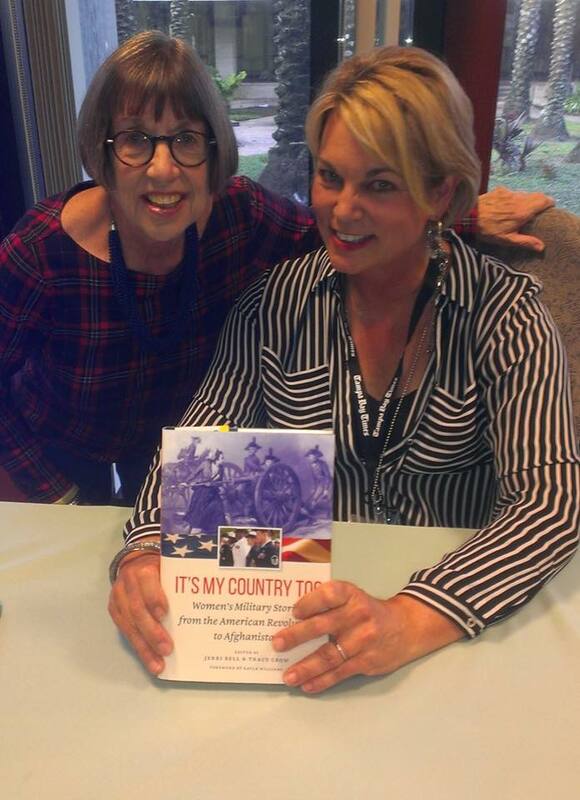 Tracy reunites with Tampa Bay friend, Judy Cole, and autographs Judy’s copy of It’s My Country Too. 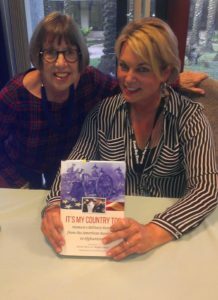 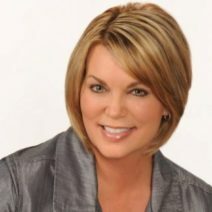 Tracy and co-author Jerri Bell were featured authors at the Tampa Bay Times Festival of Reading Nov. 11 at the University of South Florida in St. Petersburg. 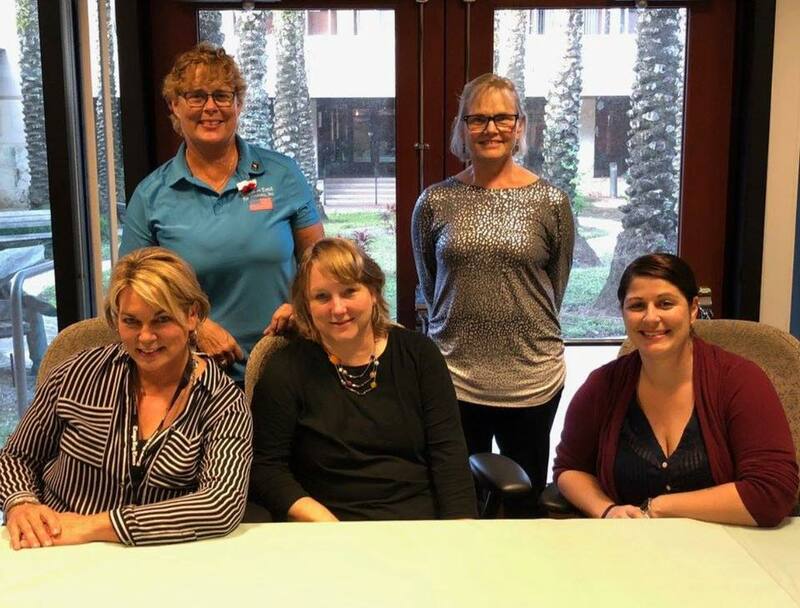 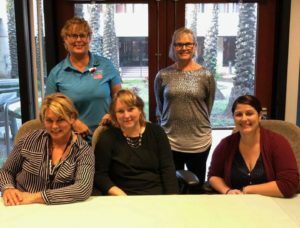 As part of their presentation and discussion, they invited Tampa Bay contributors Carol Barkalow, Anne Visser-Ney, and Brooke King to read excerpts from their essays published within It’s My Country Too.